Alice Office 809 Flournoy Rd. 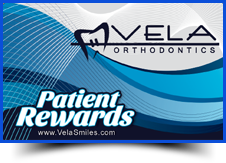 At Vela Orthodontics, we are devoted to creating smiles as unique as each of our patients. 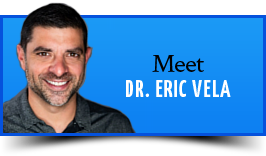 Dr. Eric Vela, Dr. Michael McNeil, and Dr. Amy Vela, as well as our team members, know that having a healthy, confident smile truly transforms a person’s life. Knowing that one’s teeth are straight and beautiful allows an individual to smile and laugh without feeling self-conscious, leading to greater ease at interacting with the world. We’d be honored to help make this positive change in your life, too. We believe in working with patients and their families to develop individualized care plans that are right for their clinical needs, lifestyle, and smile dreams. Whether you have a minor orthodontic concern or more complex, structural issues, we will craft a plan that helps you attain excellent oral health, a good bite and function, and a beautiful smile. 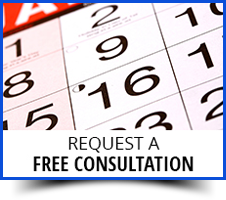 Here, we understand that committing to orthodontic treatment is an investment of your time and money, and is not to be taken lightly. You need to find a practice where you know you’ll receive excellent care, and where you will be warmly welcomed and treated with respect. 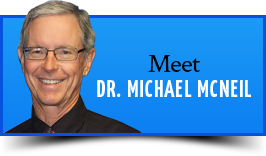 We invite you to call and schedule a complimentary consultation at one of our two office locations, in Corpus Christi or Alice, TX, for yourself or a loved one. 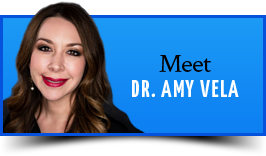 Come in, see our office, meet our team, and learn how we can help make the smile of your dreams a reality. Our doctors and everyone on our team looks forward to welcoming you to our orthodontic family and working with you to create healthy, beautifully straight teeth, for years of confident smiles!